Home | Kenny Arnold Foundation | You Can Help Save Lives! 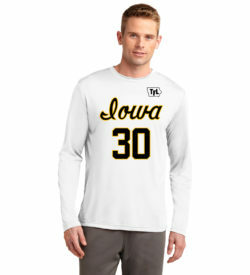 In 1980, Kenny Arnold led the Iowa basketball team to the Final Four. 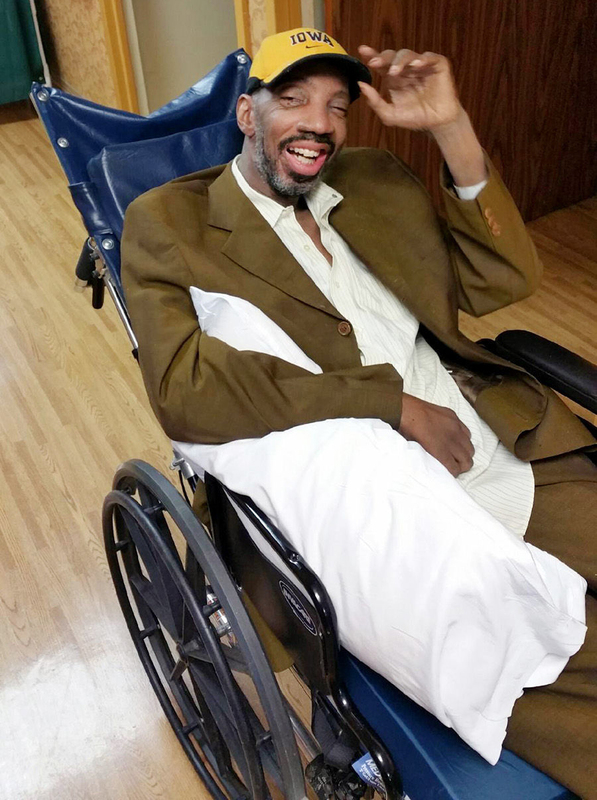 But for the last 30+ years, he has been fighting health issues, including a brain tumor and several strokes, which have limited his mobility, robbed him of his ability to speak and left him in a state of chronic pain. 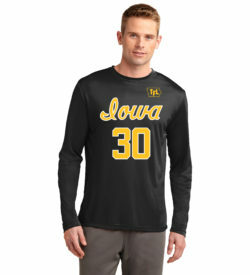 Arnold’s former Iowa teammates and coaches, and the entire Hawkeye Basketball Family, have stayed in contact with Arnold throughout his medical and financial challenges. 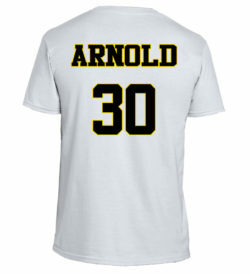 Today, Arnold’s Hawkeye Basketball Family — his “Teammates For Life” — have dedicated their efforts to help defray his expenses, provide items for him that he may need, as well as provide for others in need in his name through this foundation. 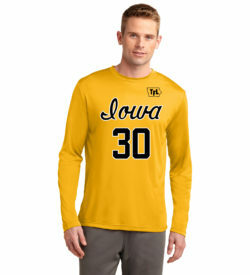 The last time the Iowa Hawkeyes earned a trip to college basketball’s Final Four was in 1980 and Kenny Arnold led that team in both points and assists. He was a sophomore guard for Coach Lute Olson’s team that battled through knee injuries to its All-American point guard Ronnie Lester, as well as injuries to Arnold (broken thumb), Bobby Hansen (hand), Mark Gannon (knee) and a plane crash that seriously injured Assistant Coach Tony McAndrews. 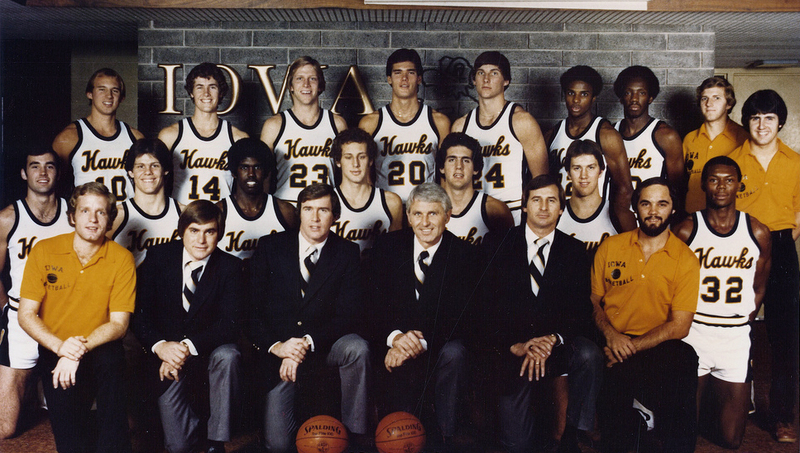 Perseverance and teamwork carried the Hawkeyes in that magical season. And now, perseverance and teamwork are guiding Arnold’s former teammates to assist the Hawkeye great, who currently lives in a skilled nursing facility in Chicago. 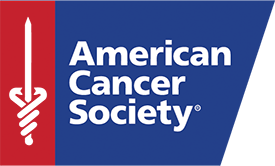 Henry is the Executive Director of the Kenny Arnold Foundation, which has a mission to raise funds to be directed toward cancer research and education, as well as to assist families who have been affected by cancer. Show Support For Kenny … Or For Someone You Know Who Has Battled Cancer!